The solution is to deploy a commercial VPN (virtual private network). 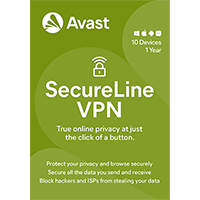 Avast SecureLine VPN is software you can install across your devices and it enables you to send your internet data through a military-grade encrypted local network which is totally unhackable. 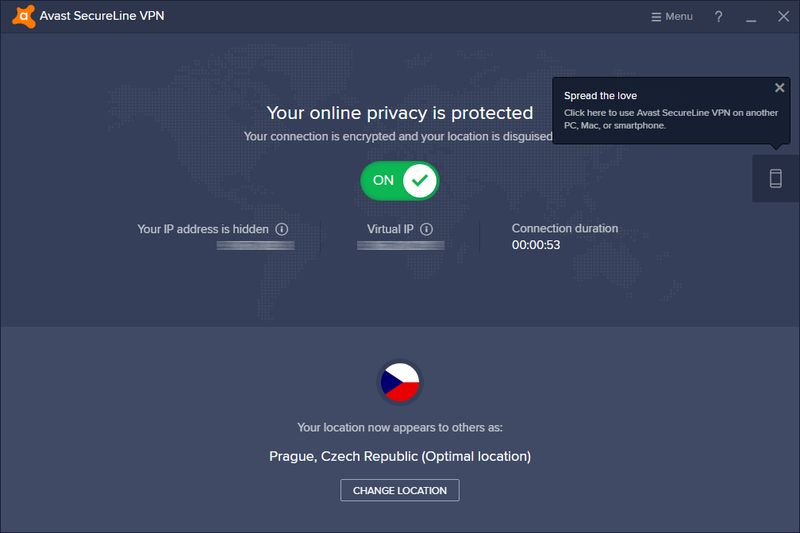 Install Avast SecureLine VPN, deploy and your data is encrypted on the fly, even if you're connected to an unsecured network. This version includes a 1-Device, 1-Year license.